Floyd is just over 11 months. neutered and just adorable. he is currently in foster in the UK and doing great. he is living with another dog and a cats and doing great. Floyd can be a little bit reactive on the lead when he meets other dogs. he just wants to play and meet them but due to his bad start in life he hasn..t had the right socialisation. His foster mum is helping him through this and he is improving. 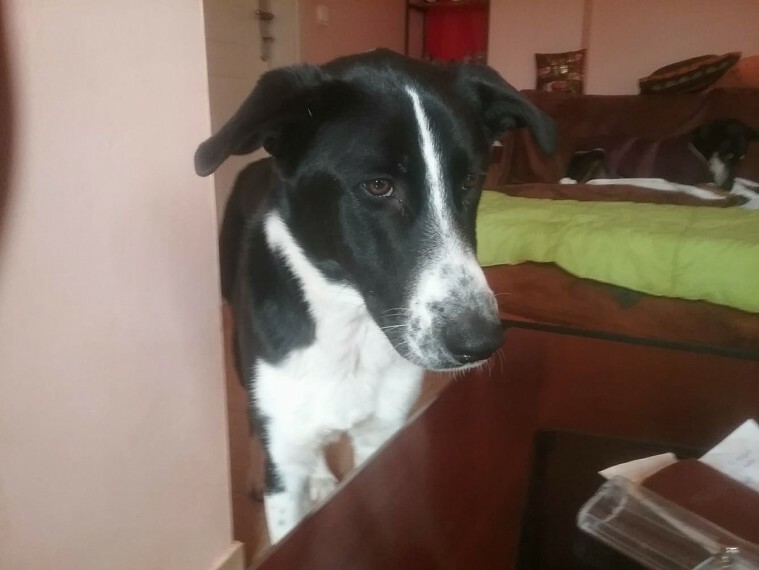 He will need a family who can continue his training and he will make a lovely family pet. Home checks and adoption criteria apply.